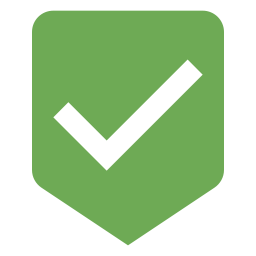 Real heroes don't necessarily wear capes. Since I was a kid, I've always wanted to become a fireman. I mean, which child didn't? They wear nice suits, use big water guns, fight fires and save people's lives. It doesn't matter if you're a cat, child or an elderly one - they will do their best to keep you safe from harm. Oh, and what's the most important - the firemen are heroes and role models. 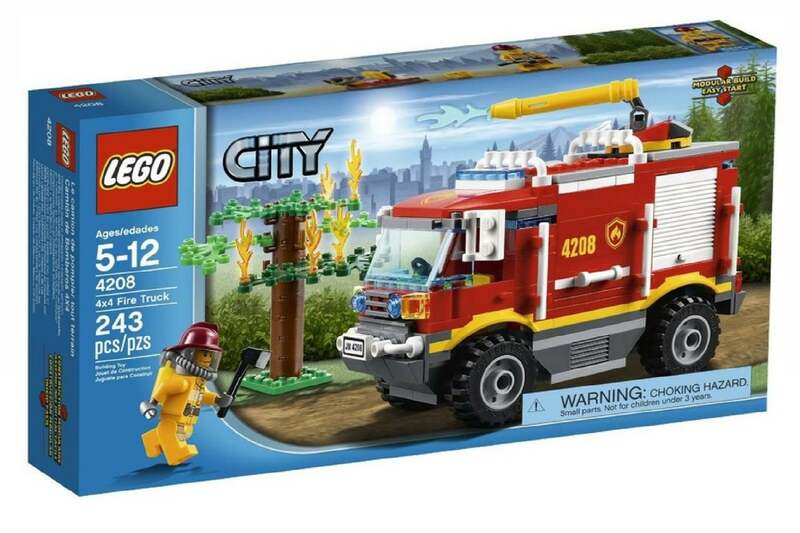 The LEGO City 4208 set is perfect for both fully grown adults with kids hearts inside, and the little ones, who will get inspired and play with their imagination, going into many dangerous adventures and saving the city. 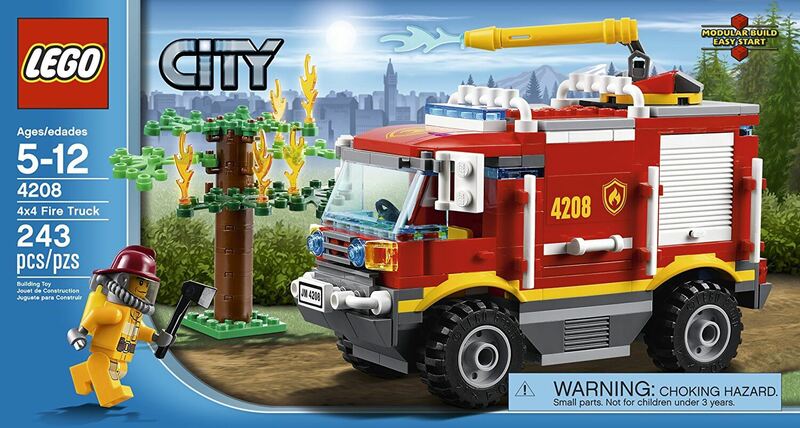 Being a great standalone set, LEGO City 4208 is limited only by your creativity and actual time you can spend playing (and trust me, it is so easy to lose track of it in the fun that you may blink twice and find yourself still sitting on the floor, two hours later, with a couple of unanswered calls). However, if you happen to have other LEGO City sets its potential grows exponentially. 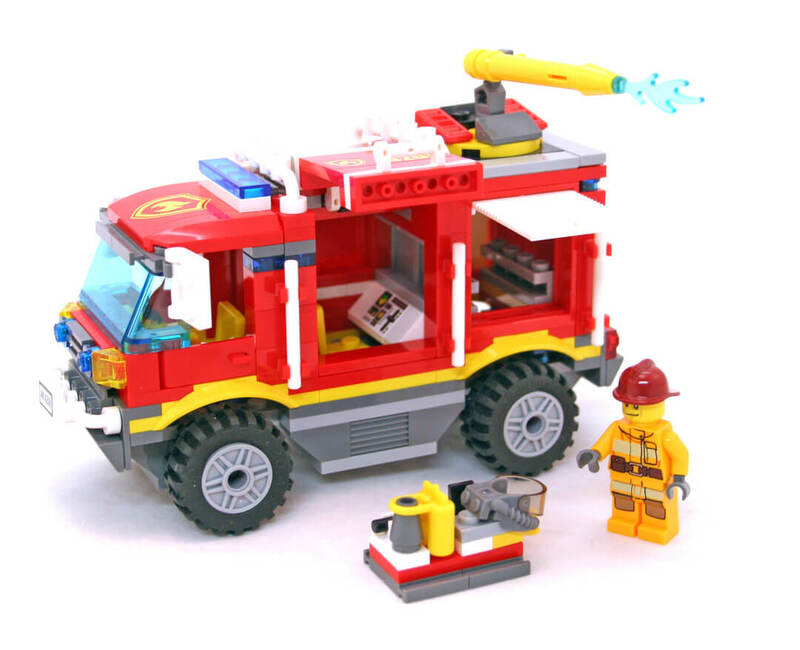 With 243 pieces, this set should be a relatively easy task, even for the youngest. The manual is very straightforward and unlike in more complex LEGO sets doesn't leave anything unclear or up to individual interpretation. One thing that saddened me a bit was the lack of alternative building instruction. 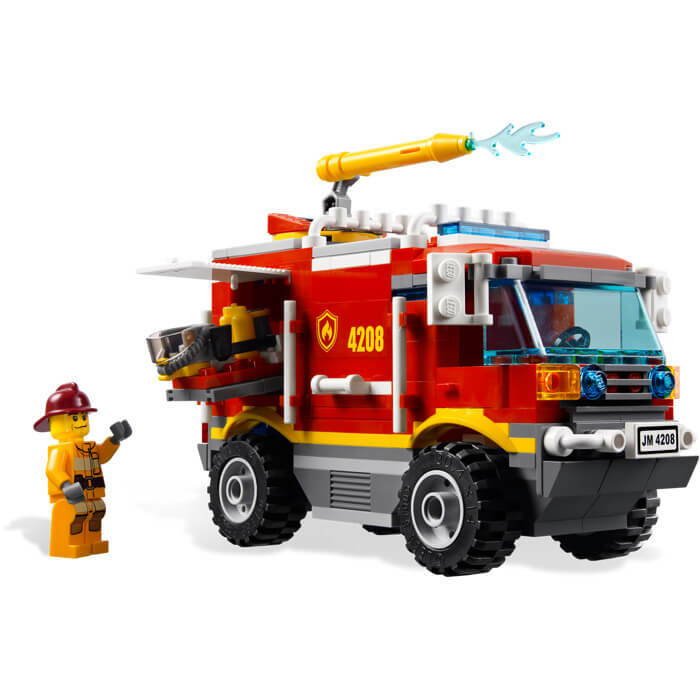 However, with these 250 pieces and a bit of creativity, you'll build amazing jeeps and other trucks all by yourself (or your kid will). As with all LEGO sets, the level and quality of details are outstanding. 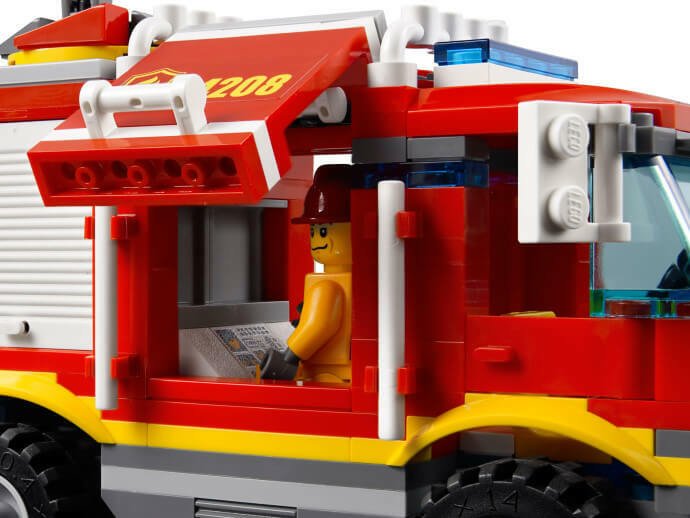 The only two small drawbacks it has are the lack of alternative building options (some see that as an upside for it stimulates your creativity) and only one minifigure. 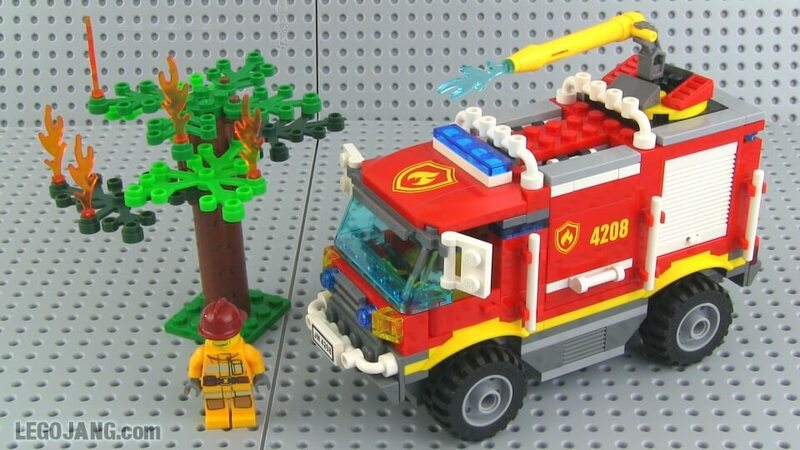 It feels wrong that there is no cat in a firemen oriented kit with a tree and a truck. Regardless of whether you're finishing your City or have just begun the road if you happen to have some spare bucks consider investing into this set. How else would you call spending money on something that gives you so much in return?